A Cuban government investigator looking into reports of mysterious acoustic attacks on US and Canadian diplomats on the communist-run island on Monday dismissed a US government theory that microwave weapons emitting concentrated beams of radiation may have been used in the incidents. Previously, the government not only denied involvement in the attacks but cast doubt on whether they actually occurred. 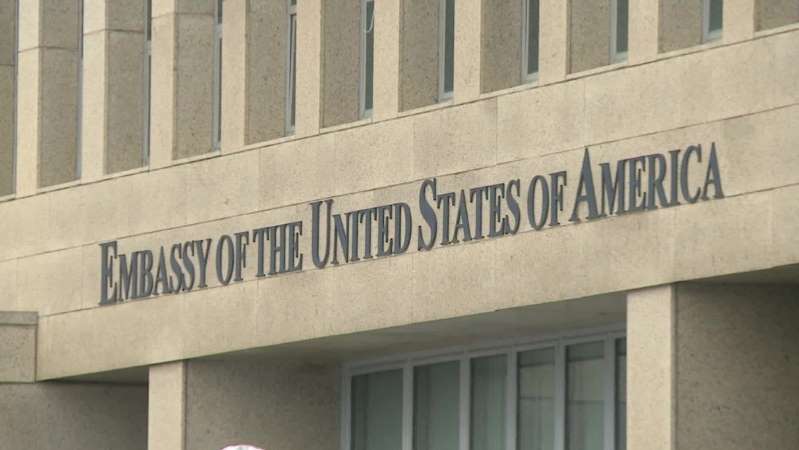 In June, Cuba's Foreign Ministry said "political motivations" drove the United States to withdraw its embassy personnel. While the US has not directly blamed the Cuban government for carrying out the attacks, US officials said Cuba is responsible for safeguarding the diplomats' well-being and that Cuban officials would likely know if a third government were responsible. CNN's Wayne Drash, Eliott C. McLaughlin, Elise Labott, Debra Goldschmidt and Laura Koran contributed to this report.